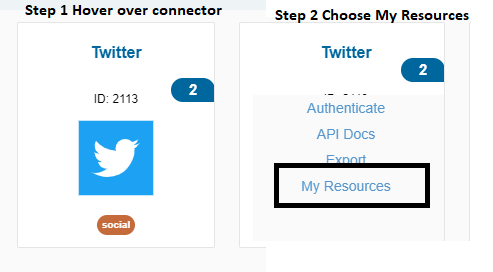 As in one of my previous blog we have developed a twitter plugin for Webide, I wanted to check what all is available in Twitter connector. We do have Twitter connector available. The happiness of everything readymade did not remain for long. 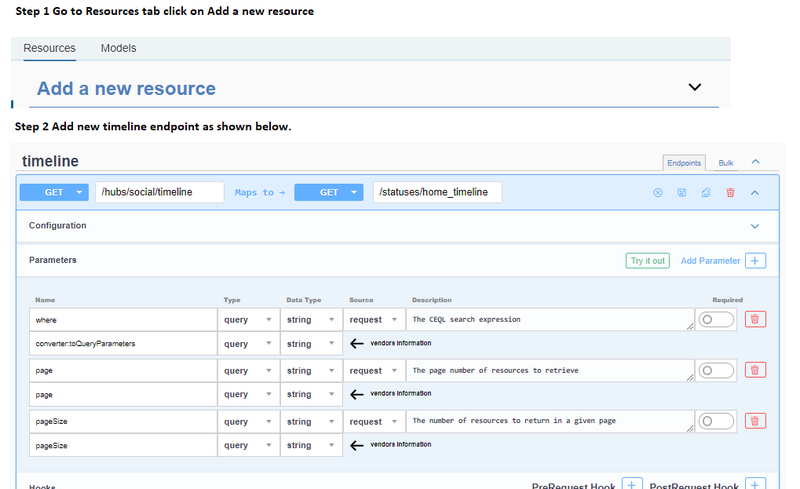 As i searched through the resources or endpoints, could not find the one which i have used in our Webide plugin. 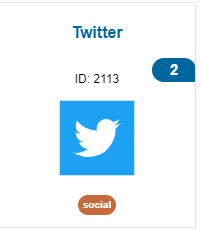 So the next steps will discuss about how to enhance existing Twitter connector to add our endpoints. How to add Home Timeline endpoint to existing connector? Three approaches i could think of one was to create a new one(custom one we have already created), copy the existing and extend or some enhancement options like as always SAP provides. Creating a new one from scratch or Copying and adding a new endpoint also did not look like a good approach as it was more or less like cloning a standard program which has its own set of concern or issues. So drilling further on my third option as always the first step for me was to google, the search was not fruitful. Actually it was SAP help documentation where i found out the complete detail. All i need to do was hover on the connector and we have this option of My Resources. This option is to extend the existing connector. Next step was to add the new endpoint as shown below which will point to the user home timeline. 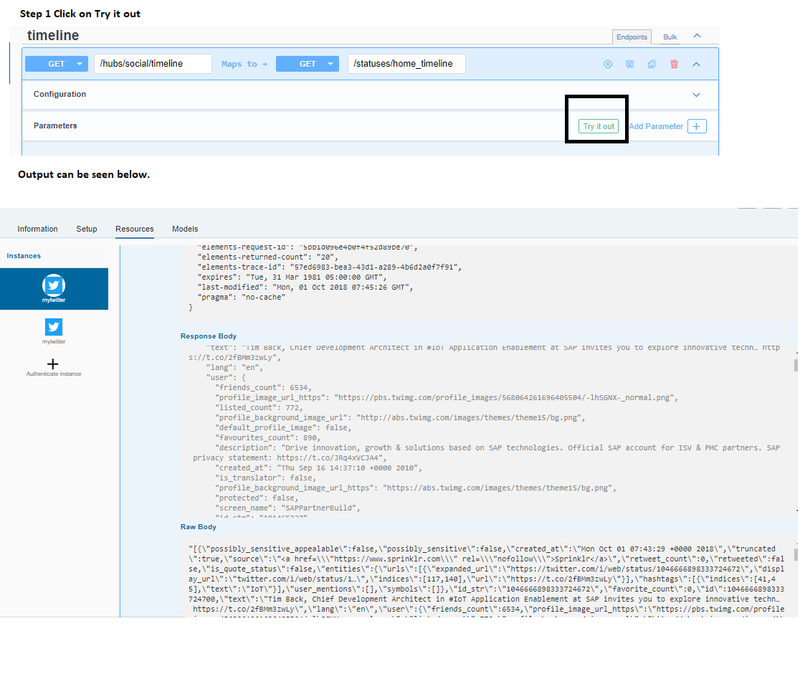 Apart from just adding the endpoint we have different options of passing parameters,adding webhooks or events etc. which is not needed in our case. This is all we need and we have an endpoint which returns the latest tweets from my timeline. I could now use this also in my Web Ide plugin instead of the PHP call. We will continue with our exploration of Custom connector to explore Formulas templates, instances, Common resources etc. Intent of the series is to share the experience and challenges if faced any. Feel free to provide your feedback.